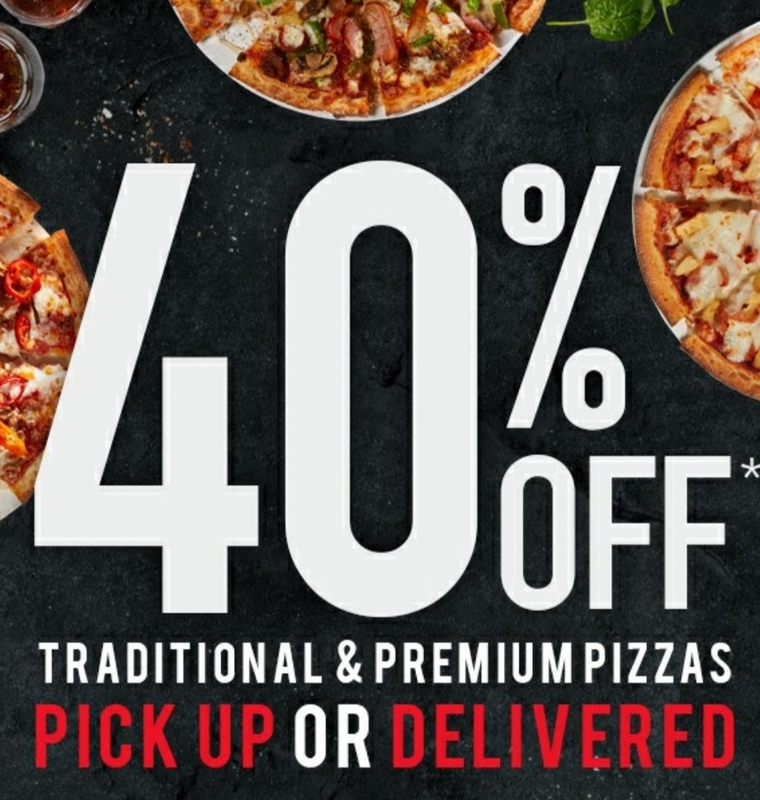 On 1 April 2019, in NSW you can get 40% off Large Traditional/Premium Pizzas Delivered! To take advantage of this deal, click here and enter the coupon code 379599. 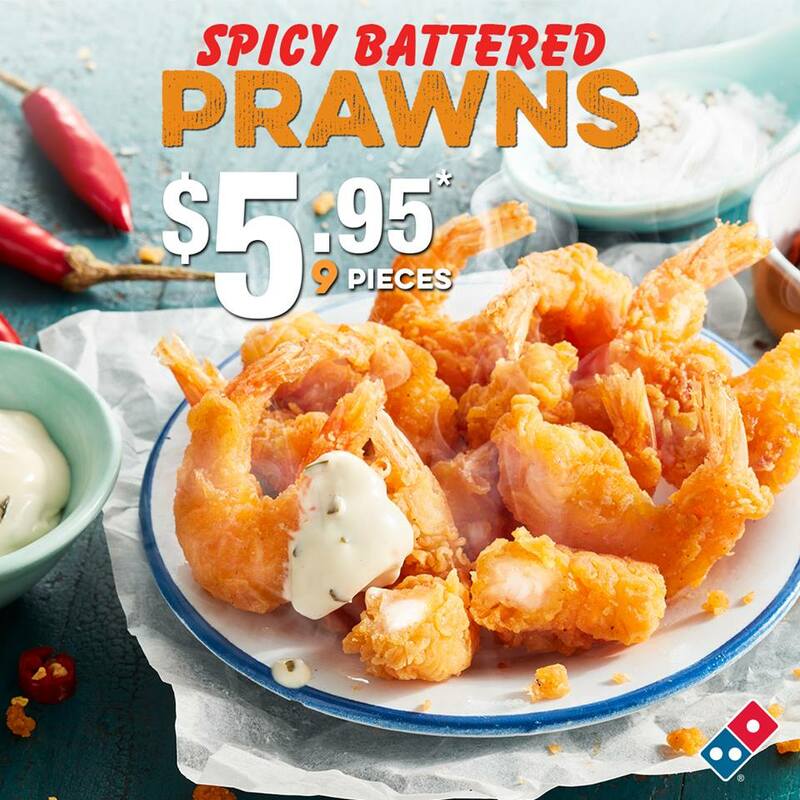 The deal excludes Hawaiian, Value and New Yorker pizzas.